​To be listed in the directory, please email your logo (high resolution .JPEG or .EPS), 2-3 sentence organization description, and web address to Channon at channon@saintpaulchamber.com. 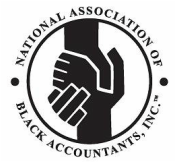 ​The National Association of Black Accountants (NABA, Inc.) was established in 1969. The NABA Twin Cities chapter has been in existence since the 1980s. The mission of NABA Inc. is to address the professional needs of its members, including providing avenues for member growth, development, and professional advancement in the accounting, finance and general management professions. ​The National Society of Black Engineers (NSBE), is a 501(c)(3) nonprofit organization that is owned and managed by its members. With more than 30,000 members around the world, NSBE is one of the largest student-governed organizations based in the United States. NSBE’s mission is "toincrease the number of culturally responsible Black engineers who excel academically, succeed professionally and positively impact the community." ​The Society of Hispanic Professional Engineers Twin Cities Professional Chapter (SHPE-TC) is a non-profit 501(c)(3) that has served the Twin Cities since 1992 by promoting STEM career awareness and access. 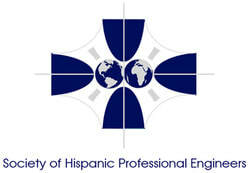 SHPE-TC provides professional development, networking, and community outreach events for members. The organization also provides scholarships and mentoring support to local Hispanic college and high school students pursuing STEM careers. Finally, SHPE holds Annual Noche de Ciencias events to inspire STEM in local high schools. Established in 2011, the National Association of Asian MBAs (NAAMBA), Ascend’s national nonprofit organization for MBA professionals and students, provides competent, committed, competitive, and collaborative global MBA leaders to fulfill diverse talent pipelines. The National Black MBA Association, Inc. (NBMBAA) is a non-profit organization of minority MBAs, business professionals, entrepreneurs, and MBA students. With thousands of members world-wide working in both private and public sectors, they share a commitment to education and business—the two principal keys to the economic development of the Black community. ​The National Society of Hispanic MBAs (NSHMBA) commenced in 1988 with a vision to be the premier Hispanic business organization for Hispanic business professionals. Dedicated to increasing the number of Hispanics graduating with MBAs, NSHMBA opens doors for Hispanic talent by sourcing leadership positions, securing job placement and enhancing professional development. The Association of Black Women in Higher Education advocates and celebrates the accomplishments of Black women in higher education. The organization supports and empowers sister scholars, administrators and students through their various resources and networks. ​The Minnesota Association of Black Lawyers (MABL) is the leading minority bar association whose mission is to promote and support the professional development of Black lawyers, judges, and law students in Minnesota. To this end, MABL is committed to the overall goal of representing the interests of Black citizens and their community in the legal profession and in the judicial system throughout the state. Twin Cities Black Journalists (TCBJ) is the Minnesota chapter of the National Association of Black Journalists. 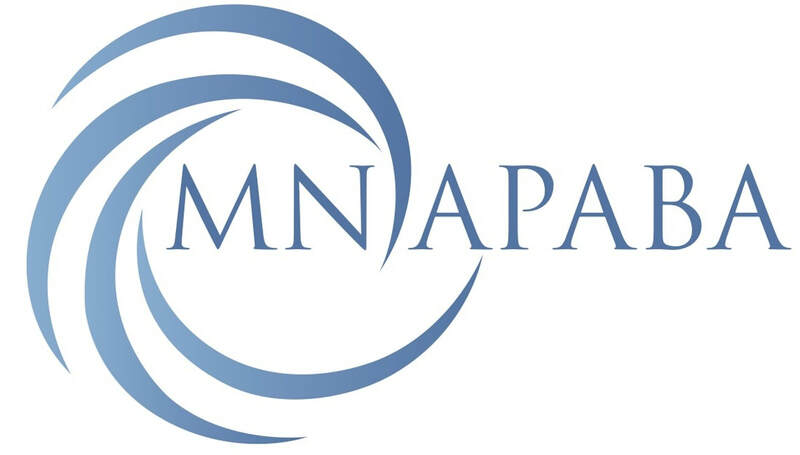 The chapter was founded in 1987 by a small, determined group of professional journalists who advocated to improve the quality of TV and press coverage of Minnesota’s black community, and increase the number of black journalists employed in newsrooms throughout the state. Today, TCBJ continues to advocate for more consistent, quality coverage of the state’s racial and ethnic communities, as well as for more equitable employment opportunities for journalists. ​​The Asian American Journalists Association (AAJA) is a 501(c)3 nonprofit educational and professional organization with more than 1,600 members across the United States and Asia. Since its founding, AAJA has been at the forefront of change in the journalism industry. AAJA offers a variety of educational, skills training and professional development programs for its student and professional members, as well as guidance on coverage of AAPI issues for the journalism industry and resources on working with the media for AAPI communities. Black Data Processing Associates (BDPA) is an international organization with a diverse membership of professionals and students at all levels in the fields of information technology, computer science and related S.T.E.M fields. Members are actively engaged in serving the community through outreach and charting the future of the IT industry. The National Black Nurses Association (NBNA) was organized in 1971 under the leadership of Dr. Lauranne Sams, former Dean and Professor of Nursing, School of Nursing, Tuskegee University. NBNA is a non-profit organization incorporated on September 2, 1972 in the state of Ohio. NBNA represents 150,000 African American registered nurses, licensed vocational/practical nurses, nursing students and retired nurses from the USA, Eastern Caribbean and Africa, with 92 chartered chapters, in 35 states. The National Black Nurses Association’s mission is “to represent and provide a forum for Black nurses to advocate and implement strategies to ensure access to the highest quality of healthcare for persons of color”. Association of Latino Professionals For America(ALPFA) was the first national Latino professional association in the United States, established in 1972. ALPFA currently serves more than 72,000 professional and student members across the country. ALPFA continues to build upon its proud legacy with a mission to empower and develop Latino men and women as leaders of character for the nation, in every sector of the global economy.